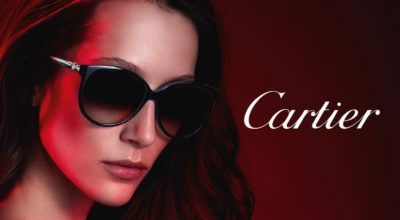 Christian Roth is a designer of Luxury eyewear born in Germany, Hanover. In 1980 Roth started his career in New York as an assistant to the late fashion photographer Rico Puhlmann. 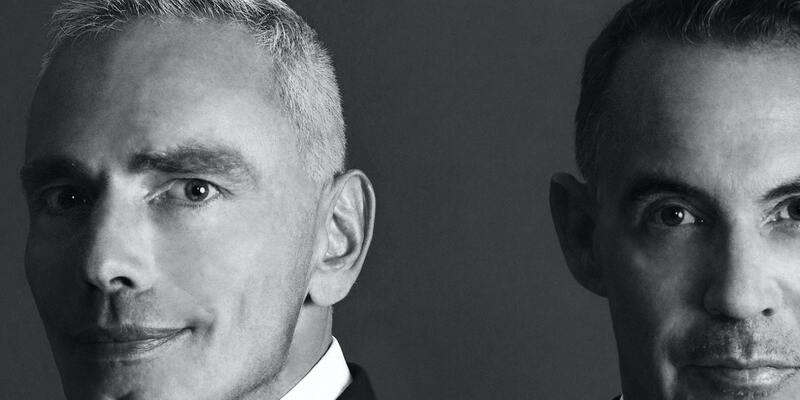 In 1978, Christian met French-born Eric Domege, who was studying that time marketing at the Academie Commerciale Internationale in Paris. Once again they met in New York in 1983, and in 1984 Chris and Eric already founded Optical Affairs. Christian Roth and Eric Domege started their adventure into the world of glasses over 30 years ago yet. They were absolute pioneers in creating the optical and fashionable sunglasses the world has never seen before. Moreover, they were really vanguard in terms of creativity and their success has come pretty fast even thought initially most part of their partners didn’t take them too seriously without seeing this strong potential. 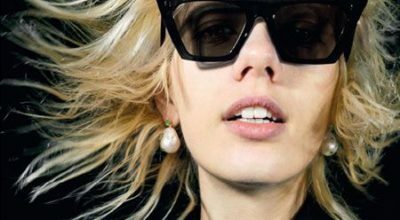 At this very time Christian Roth has converted into a “sleeping giant” of the world of fashionable sunglasses. 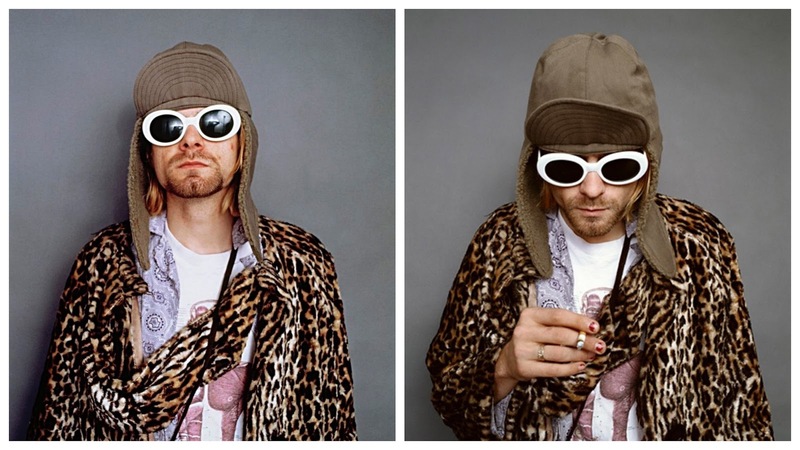 In 1993, Kurt Cobain was captured by Jesse Frohman in a series of portraits where the iconic Nirvana frontman was wearing a pair of white, round-shape sunglasses. These images have became some of the most memorable images of Cobain and definitely made these frames famous. 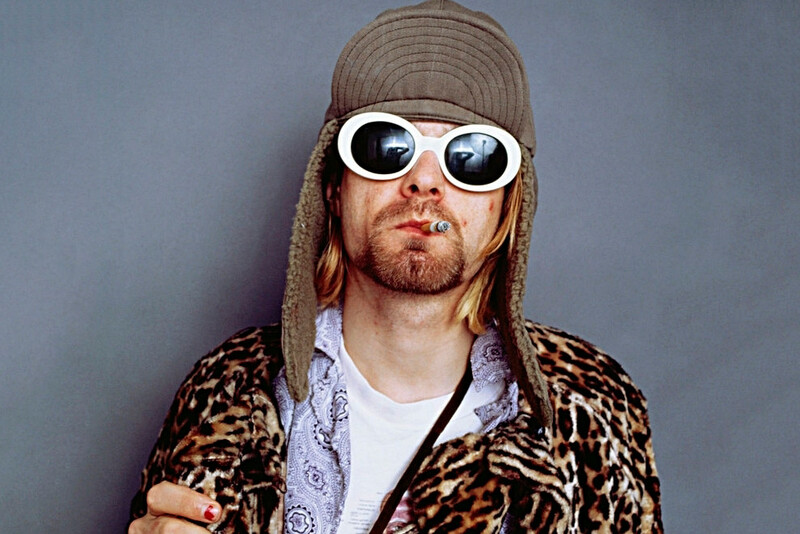 The particular Cobain’s frame in the shoot were by Christian Roth, and were eventually discontinued. However, the eyewear brand had reissued the style made famous by Kurt himself. 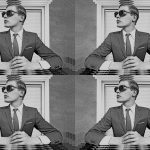 This decision makes sense since these vintage-style frames have become very popular and has been seen on the faces of names such as Lil Yachty, Migos and more. The model is called Archive 1993 and available to order in Onlylens in a variety of colours, including the original white one.